How can I reduce Opera's memory usage? Opera is always rather quickly maxing out my memory, taking it from <2GB to ~7.5GB (8GB installed). 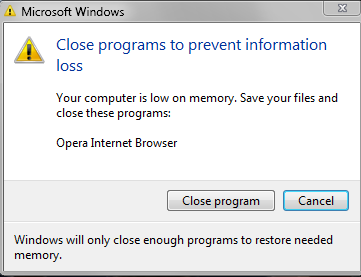 And even triggering windows error "low on memory" message. 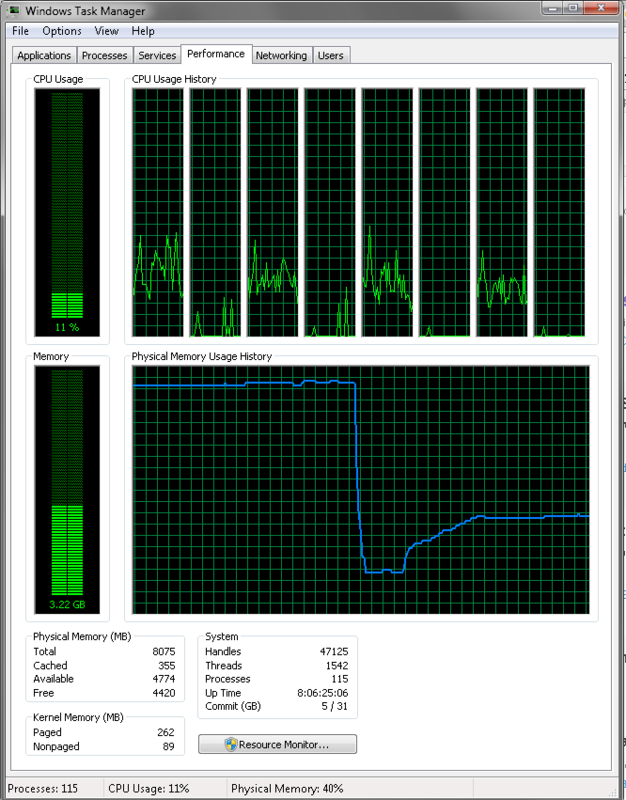 Yes I do use two windows and many tabs (100+ usually), but that's not really required to cause memory to max out. Closing and restarting Opera: 7.5GB - 1.8GB - 3.2GB. So 1.4GB already after Opera restart, before any interaction. Well, that's not really a problem, but growing to 7.5GB+ is..
Any settings that can prevent this behavior..?